The Milford Hotel & Spa specialise in Civil Ceremonies, Civil Partnerships, Wedding Reception and Evening Parties, We are pleased to offer you a choice of three rooms that are licensed for your wedding ceremony accommodating between 20 and 150 guests. 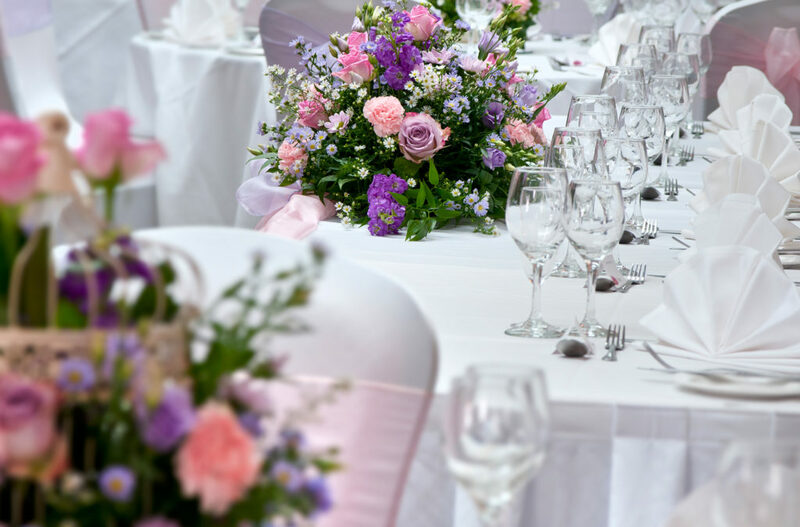 Offering a vast selection of menus for your wedding breakfast and evening celebration the Milford Hall hotel & Spa is the perfect choice for your wedding day. Discounted accommodation rates are available for wedding guests. Take a look at our inclusive wedding packages.. The Milford Hall Hotel & Spa offer the perfect venue for a Stylish & Romantic Wedding in Salisbury. Call in for a Show Round & a Glass of Prosecco on one of our Showcase Evenings & meet Lily, our dedicated Wedding Co-ordinator. Originally a Georgian Mansion House, the Milford Hall Hotel & Spa is now a well established, highly rated, family owned hotel in the beautiful cathedral city of Salisbury. 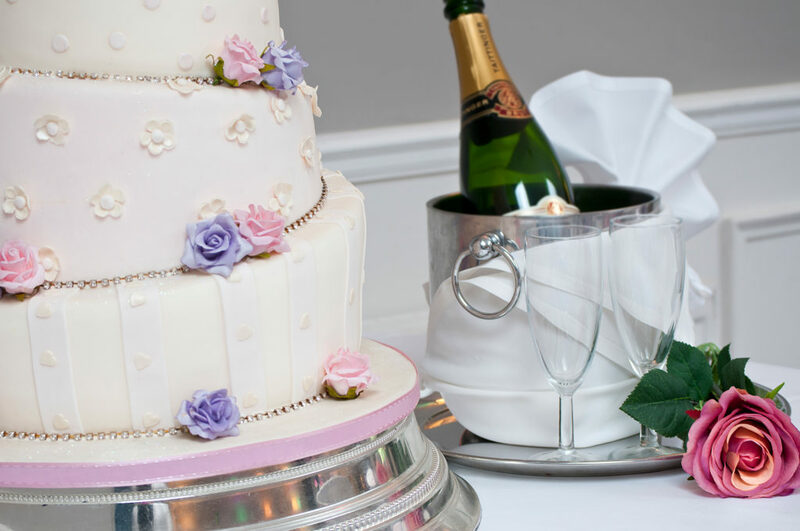 As a licensed wedding venue, the hotel is proud to offer a bespoke service for your wedding plus a choice of two beautiful Honeymoon rooms and top class accommodation for you and your guests. Talk to us about using our Chauffeur Service for your Big Day!